The year was 2006. Our first time working at the Scheer Memorial Hospital. The preceding months was a bloody era in Nepal’s history as civil war forced us into aborting our program, only to reschedule a few weeks later. Most of the team somehow managed to rearrange their lives, except our surgeon that is, Dr Pennington. We had the orchestra, but not the lead singer. The best we could manage was Rebecca … a very junior doctor, not even in training to be a surgeon. Sometimes things happen for a reason. 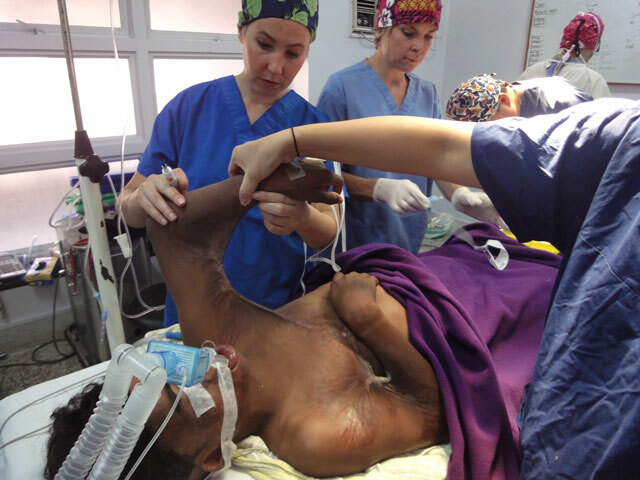 We employed the services of a couple of local Nepalese surgeons, and over 2 weeks managed to change the lives of 51 patients … with of course no cost to them. 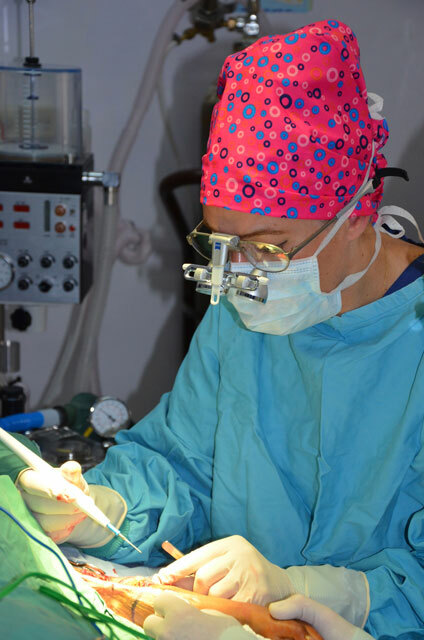 Rebecca assisted Dr Mathema, a local plastic surgeon trained in Czechoslovakia. 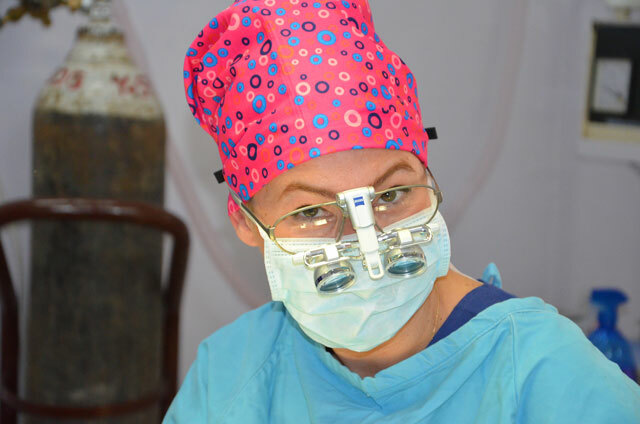 Fast forward to now, Rebecca has returned as a qualified surgeon, and it’s a very exciting moment when Dr Mathema reunites with Dr Rebecca Wyten – plastic surgery colleague.